Divine Skin Glow Cream effortlessly smooths into skin and results in an instant glow giving you a matte finish. Excellent as a make up base. This concentrated blend helps to restore skin elasticity, fresh complexion & delay signs of ageing. A powerful blend containing MATRIXYL, COPPER, PEPTIDE, Tranexamic acid, rose extract liquid, Vitamin E, Vitamin C, EGF & proteins. Method of Use: Always apply to cleansed Skin. Twist the tab to open the capsule or use the scissors to cut the tab. Use your fingertip to smooth the cream all over the face. Tip: Use Divine Care FRESH SKIN supersonic brush for 1-2 minutes. Revive dull skin with this powerful serum containing a concentrated blend of brightening actives Mulberry, Loquat leaf extract-Hyaluronic Acid & EGF. Minimise the appearance of uneven skin tone & enhance natural collagen production. Method of Use: Always apply to cleansed Skin. Twist the tab to open the capsule or use the scissors to cut the tab. Use your fingertip to smooth the serum under the eyes & fingertips to smooth the serum all over the face. Tip: Use Divine Care FRESH SKIN supersonic brush for 1-2 minutes. 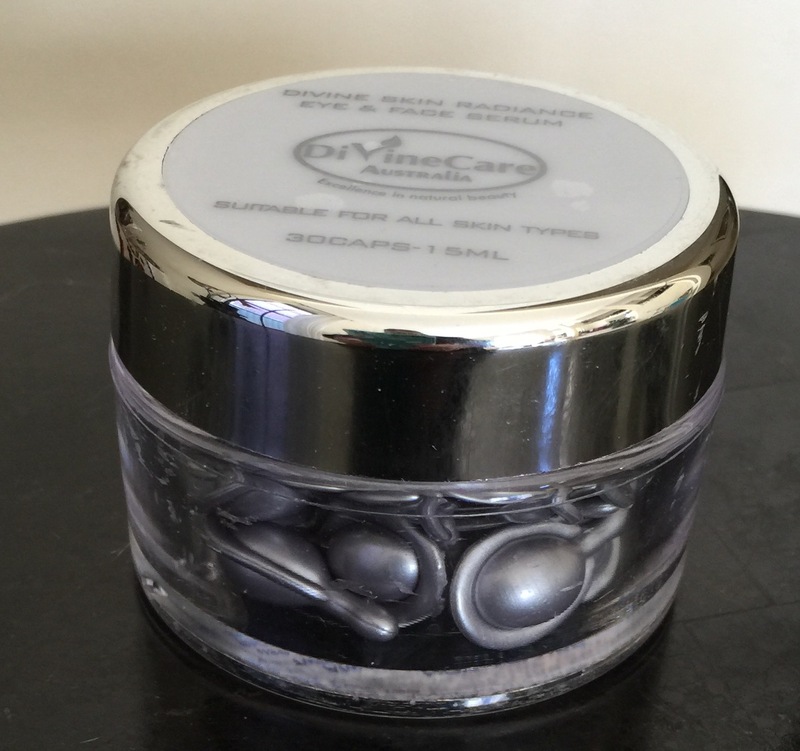 One of the worlds best super sonic device by Divine Care Australia. 'You'd LOVE IT.' Get smooth, clear & fresh looking skin in 2-3 days. Unisex- Suitable for males & females. Powerful Antioxidant Blend Helps to neutralize free radicals. Helps combat the signs of premature ageing. Collagen brightens & adds vitality to the delicate eye contour. 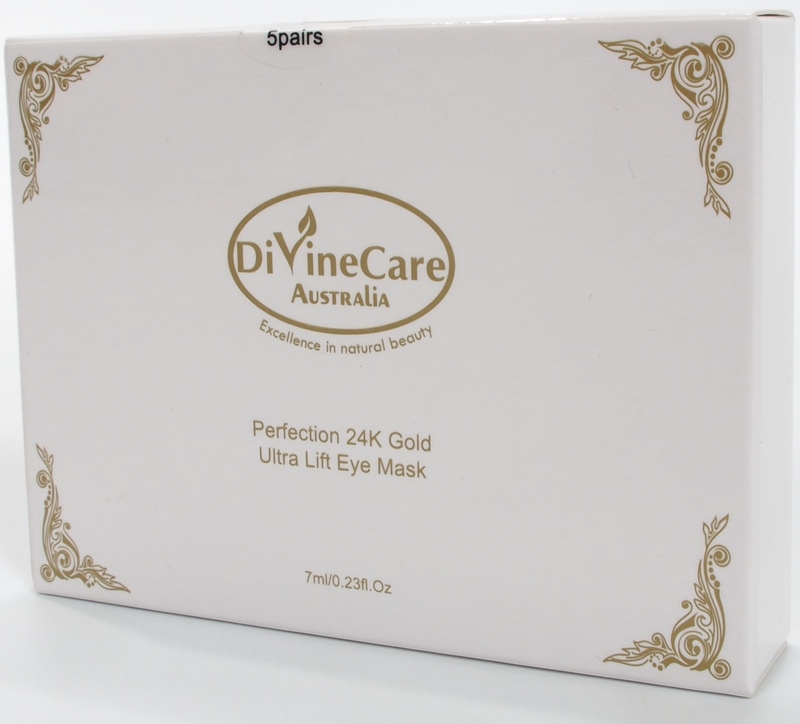 A Divine blend with Rose essential oil & 24k Nano Gold leaf. It gently cleanses the face by lifting all impurities, without disturbing the natural balance of the skin. No need for a post-cleansing toner. An Exclusive THREE In ONE Formula – Divine blend for eye contour, face & neck No Need for 3 different products Protects- nourishes your eye contour area, face & neck against free radicals. 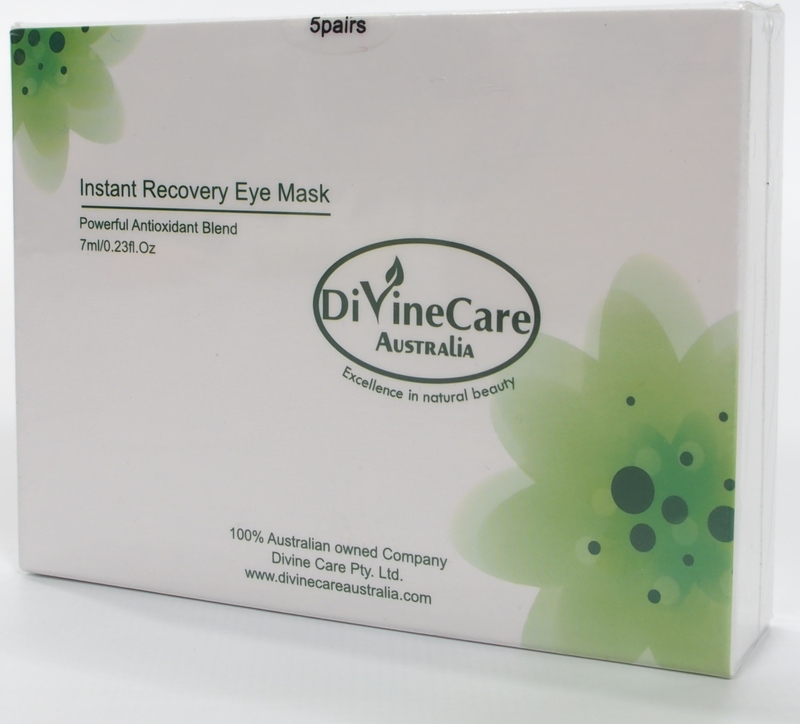 Improves the appearance of ageing & provides an instant revitalizing effect to fatigued skin.